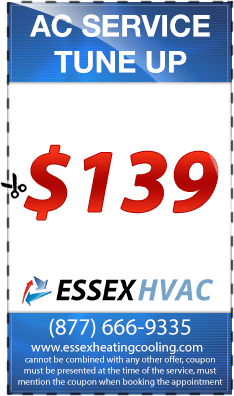 Essex Air is a company which has specialized in air condition and hvac services. 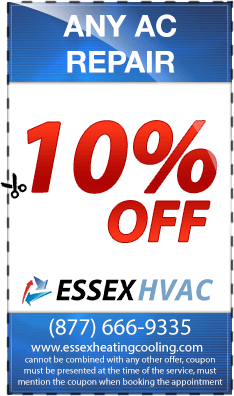 We have been in the industry for many years and we are able to work on your air conditioner without failure. We have qualified engineers who can do an air conditioning service as well as doing air conditioning repairs for your systems. The engineers can also carry out air conditioner repairs so as to ensure that your conditioner is functioning well. We also do air conditioner installations in your residential or commercial rooms. 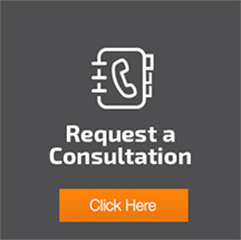 In case you need a change in your current system, we can carry out air conditioner replacements with new conditioners which are functioning efficiently. This air conditioning company has been working for many people using our air conditioning contractors who are licensed and insured. 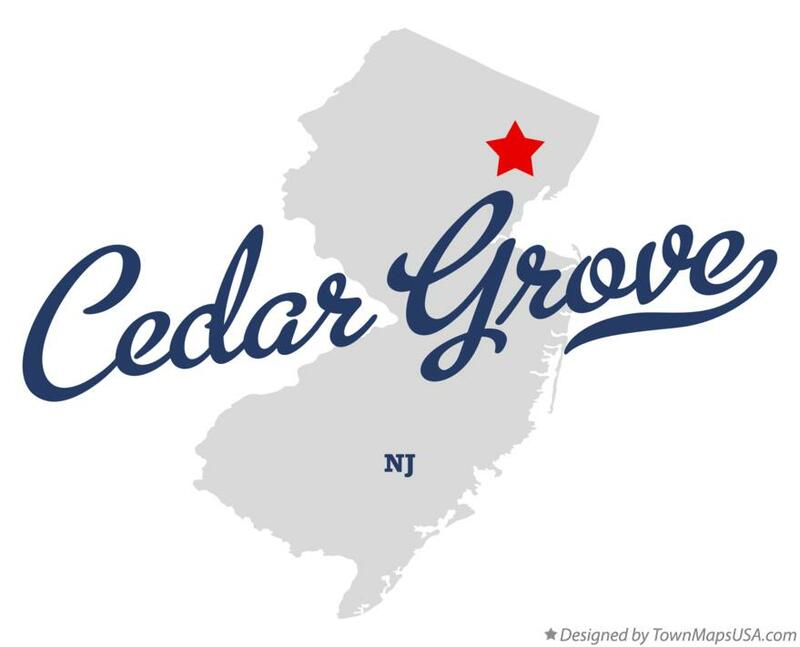 We are always ready to serve and we can reach you anywhere in Cedar Grove. Having skilled engineers who can easily repair your AC, we can fix your AC easily without failures. You are assured of no regrets after working with us. 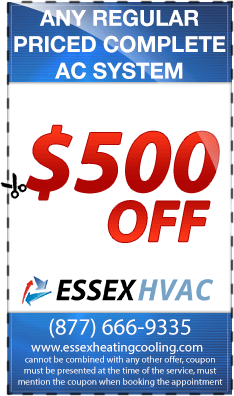 We do AC repairs quickly and efficiently. 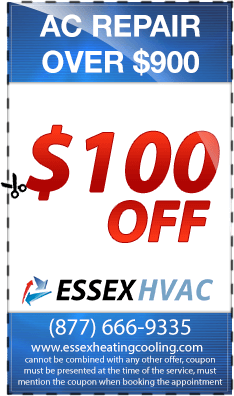 We can quickly respond to your call for emergency AC repairs and emergency AC services. We have all the equipments for the job. Our engineers are always available to serve you. We also have our own means of transport so as to ensure that we are always at your place in time. We offer quality services to our customers and no failures are expected from your AC after we have fixed it. This is because our engineers are the best and they have enough experience for the job. 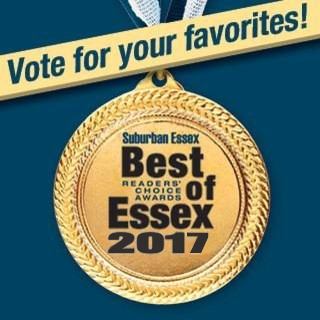 We are readily available in Cedar Grove and you can always call us at anytime as our services are offered 24 hours a day, 7 days a week.